Alert! Is your healthy drink making you gain weight? We’ve got to warn you: most juice bars and smoothie shops are tricking you with their “skinny” green concoctions. Next time you get a green smoothie, take a closer look at the ingredients. Recipes tend to cover that “salad taste” with a myriad of high glycemic fruits or juices. 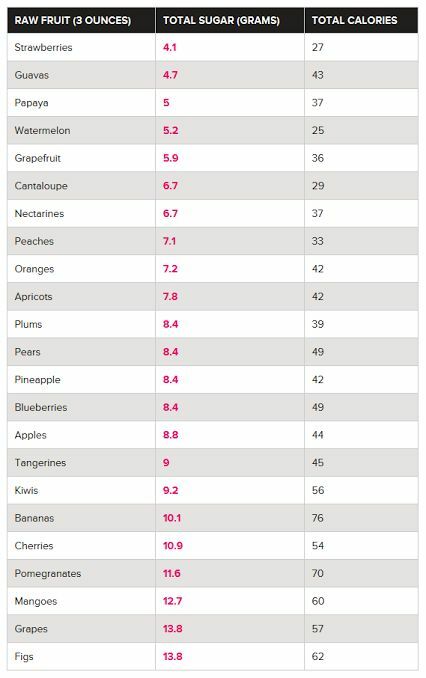 Take a look at this chart and notice how many grams of sugar are packed in less than a half cup of each fruit. We got back on our smoothie kick with last month’s tasty Winter smoothies. (Cinnamon and spice and everything nice!) However, January tends to get us thinking a little more about our girlish figures. That being said, we are sad to report that most green smoothies we come in contact with are chock full of mango, banana, or pineapple. Unaccepta-bru! What is really going on with the sugar content of your green smoothie? I generally subscribe to the rule of trying to keep any one meal below 5 grams of sugar. That’s why the majority of the sweetness of this recipe comes from strawberries. 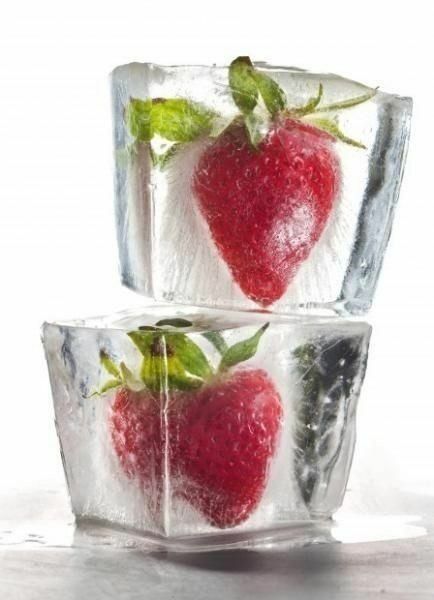 Do the right thing and get a package of frozen strawberries to have on hand all year round. Then, make your own smoothies at home, where you can control the ingredients. Music Alert! Now that you’ve got all that energy from your smoothie, add a boost of electronic via Proton to keep your heart ticking. Happy weekend! I’m also an advocate of high-protein diets. If you haven’t already fallen in love with the power of tiny chia seeds, take a look at our chia pudding recipes. We get more in-depth about the health benefits of this tiny superfood. Add a couple of tablespoons of chia seeds to your green smoothie for 5.6 grams of protein. Pow! 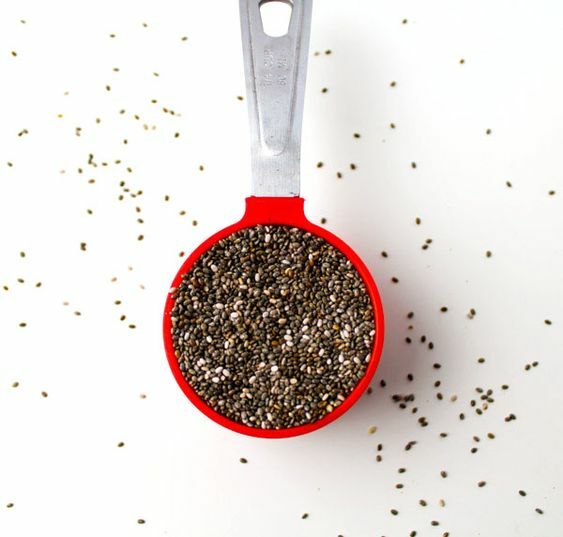 Chia seeds are also rich in antioxidants and omega-3 fatty acids. That gives them the anti-aging benefits that your skin and brain deserve. The foundation of any proper low glycemic smoothie is water and ice. To add some creaminess, add a healthy dose of Greek yogurt to your green smoothie. There is only 6 grams of sugar in a cup of Trader Joe’s Greek Style 0% Nonfat Plain Yogurt. (Add the health benefits of 22 grams of protein and 20% of the Daily Value of calcium, why don’t ya.) It turns the smoothie into more of a milkshake-like consistency, which compliments the greens immensely. 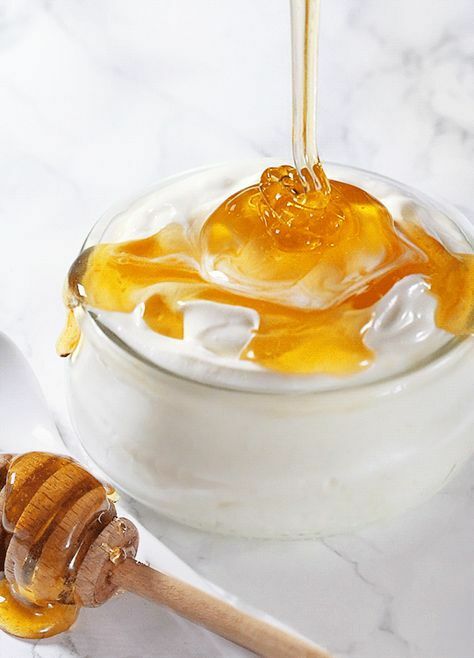 If you need a little sweetener, add 2 teaspoons of honey. Honey can be used as a home health remedy and is also low on the glycemic index. That means it is also less likely to trigger insulin (which stores fat). 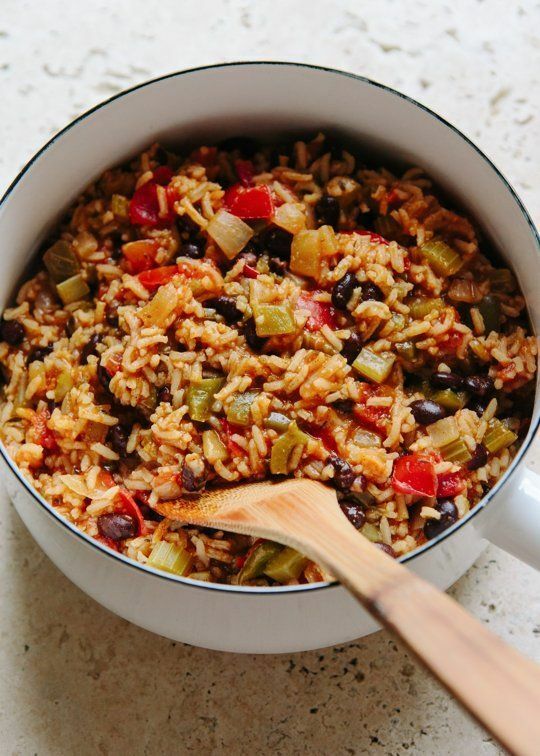 If you’re interested in adding energy-boosting iron to your diet, consider buying pepita seeds in bulk. 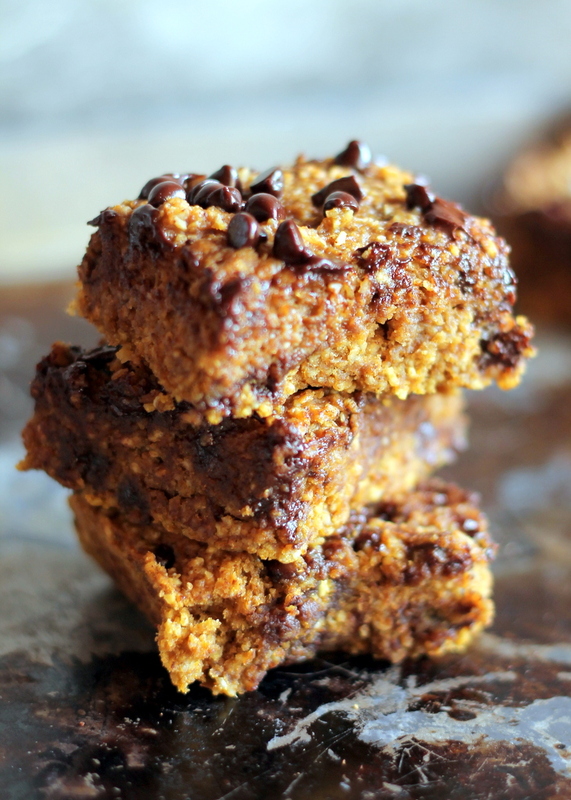 We eat them raw and throw them in baking recipes like our chocolate no-bake cookies, too! 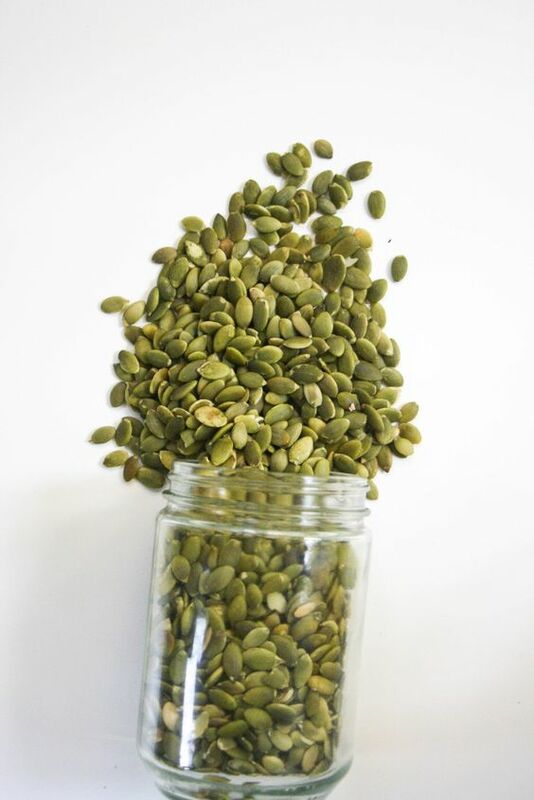 Pepita seeds are pumpkin or squash seeds and boast 16% of the Daily Value of iron in one-fourth cup. Add 1/4 cup of pepita seeds to your green smoothie for a tasty, nutty flavor and texture. Your blender should grind them up pretty well and they will be about the same consistency as the chia seeds. This gives your beverage an added dose of minerals comparable to beans and legumes without the added carbs. I was making this smoothie recipe earlier this week and didn’t realize I was out of protein powder. One sip and I headed off to the store immediately! I had my smoothie with me, and I cracked open the can and added a scoop to the cup. Whew! Crisis averted. Without the powder, you get a nice taste the greens (and who likes to drink salad, really? 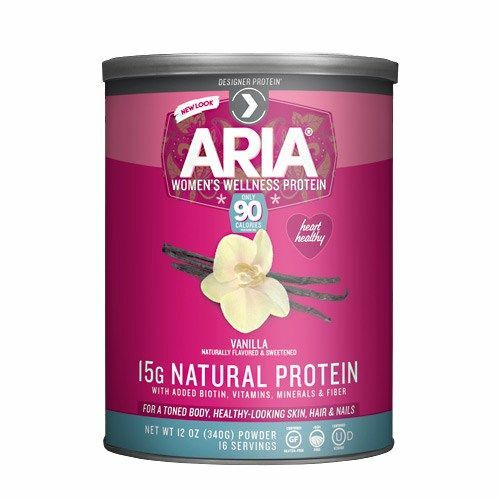 My favorite powder is Aria Women’s Wellness Protein, which you can buy from Amazon or Trader Joe’s for around $10/12-oz. It has a nice vanilla flavor and two heaping scoops gives your green smoothie an additional 15 grams of natural proteins. I also like that it is geared towards women’s wellness. The powder contains biotin and Vitamin C for healthy hair, nails, and skin. 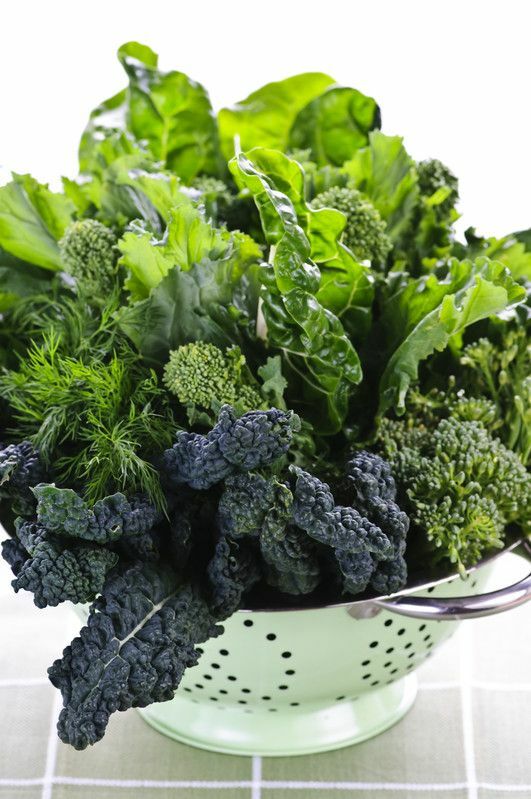 It also contains nutrients that promote strong bones, digestive health, and tissue growth. Amen! Once you have all of the ingredients in the blender, add 2 big handfuls of baby spinach, kale, and Swiss chard mix. You can buy a big bag at Costco, or multiple small bags at any grocery store. 1 cup of this blend of baby greens gives your green smoothie the power of 100% Vitamin C, 200% Vitamin A, 10% iron, and 8% calcium. Remember, a small bag is considered to be 1 1/2 cups, so I like to use one-third of a small bag at a time to make it stretch. Just use the amount you would normally add to a salad. 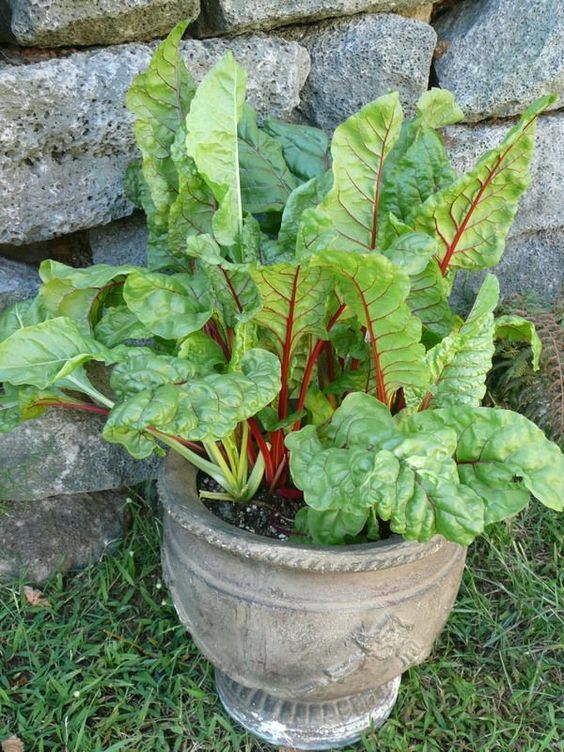 Swiss chard is an especially underrated leafy green; which is packed with magnesium and potassium. Both minerals help regulate blood sugar and boost your immune system (#detox #hangovercure). I use a Ninja blender, so I like to add the frozen and heavier stuff first and then put the greens on top at the very end. This green smoothie recipe makes enough for two. Give it a try and let us know what you think! The doctor told me I needed to increase the iron in my diet, so I decided to make a smoothie that was high in iron. Unfortunately, my blender was ruined when I added a quarter pound of nails. Wow! This is a recipe for the books! way to start your day! 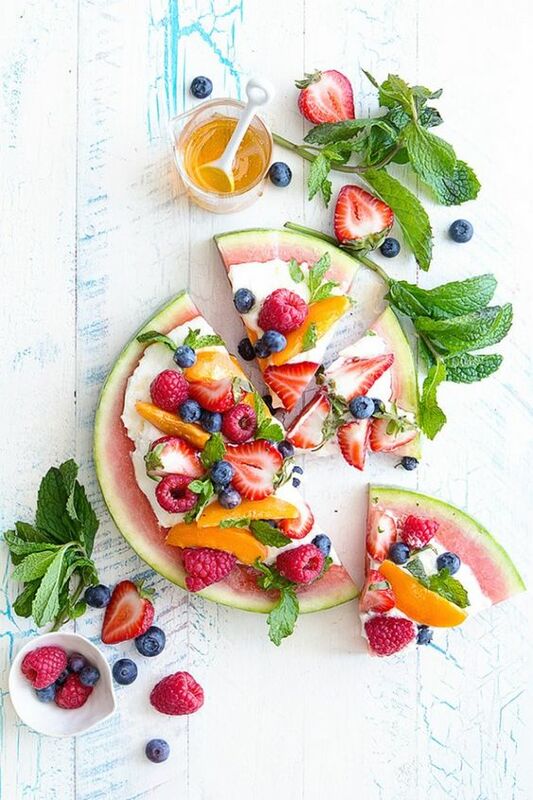 its the perfect blend of healthy and the right level of sweet. Not too sugary, but not too veggie. I love the color, and I love substituting local organic honey and fruit varieties in place of sugar. I feel like I’m doing my body a favor ? back on the smoothie wagon I go! You are right, local organic honey is best. It even helps with seasonal allergies fun fact. Let us know if you do any other variations to the recipe! I had no idea some of these fruits were so high in sugar. I just realized the small green smoothie I’ve been getting from Jamba Juice has 54g! Do you know of any on the go places that are better? Let us know if u find anything else!